As with anything, some days are better than others, and I find this to be especially true when juggling mommypreneurship. I truly good day is a diamond on the rough, yet each morning I have high hopes that this *will* be it! Well, ladies and gentleman (yes, I’m assuming only one male is reading this and it’s probably my husband – hi, honey! ), it actually happened this past week! I’m told that Mercury is coming out of retrograde, so I’m sure I have that to thank as opposed to having mastered a work-life-kids balance. That’s cool, I’ll take it! My top project for the last couple weeks has been creating a rush wedding invitation suite. Going into last week, it seemed to be pretty buttoned up – until some of the design elements were reimagined. 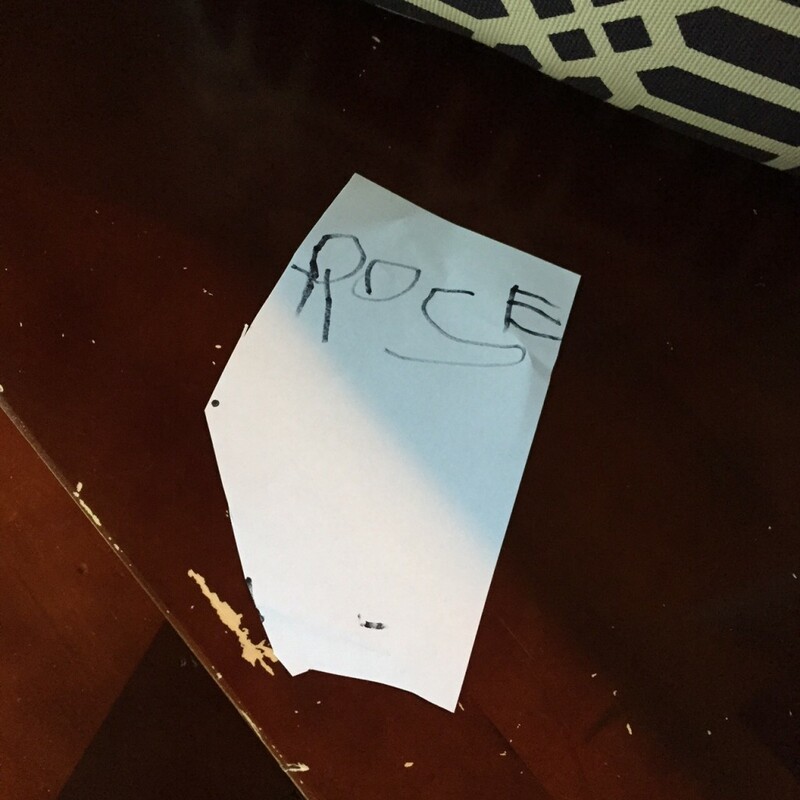 No problem – nothing I don’t handle on a regular basis – but of course this occurred on a day when I didn’t have help with the boys and my oldest is out of camp. Hmmm…. With the small window of time I had before my youngest woke up from his nap, I needed to create a new design, order samples of different components and quickly send to print in order to have a working mock-up in time to present to the bride. No problem? 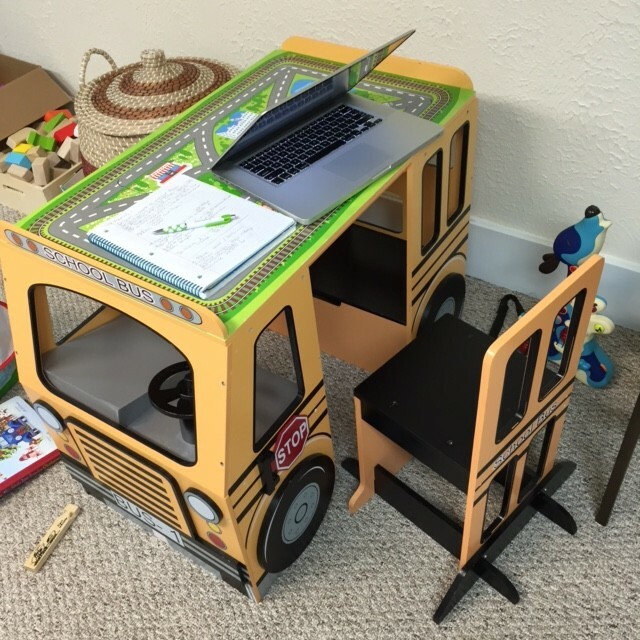 Thankfully, my son was kind enough to share his desk as he did some designing of his own – a mega railroad track – and I got everything finalized, ordered and sent to my printer just as I heard squawking from my baby’s room. Whew. Mind you, this was all after we raced to my youngest’s 18-month-old routine doctor’s appointment and hurried through Einstein’s drive-thru right after so I had food to serve at a play date I was hosting right when we got home. What a breath of fresh air it was to spend time with a new friend, who also happens to be a wedding professional and fellow mommypreneur. We were able to network, brainstorm and offer an empathetic ear while her girls and my boys got to know each other. My favorite kind of multitasking! (Better yet, I know they hit it off, because I found this sweet reminder on my son’s desk the next day.) Swoon. Believe it or not, but even before alllll of this, I was afforded precious alone time with my oldest, a reading enthusiast. 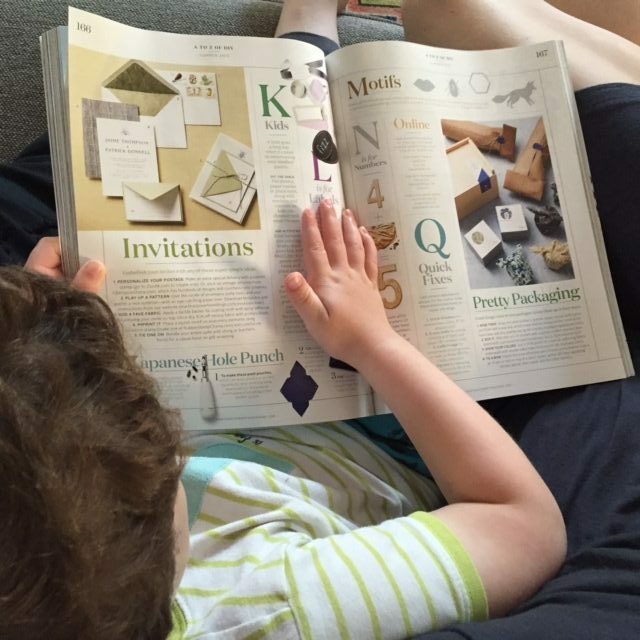 With that, I’d like to give a big shout out to editors of Martha Stewart’s Weddings Summer 2015 issue and author of “The A to Z of DIY” (yes, you, Jamie Buerger!). My curious son’s attention was instantly piqued with the um, brilliant, if I do say so myself, alphabet-inspired “handbook to handmade” read that we both enjoyed. So, thank you, Mercury, for backing out of retrograde although I already know I’m in for a bumpy week, as my youngest woke up with a 103-degree fever (I swear these boys always catch bugs at their well visit appointments)! But, one day at a time… at least I got Mercury on my side.